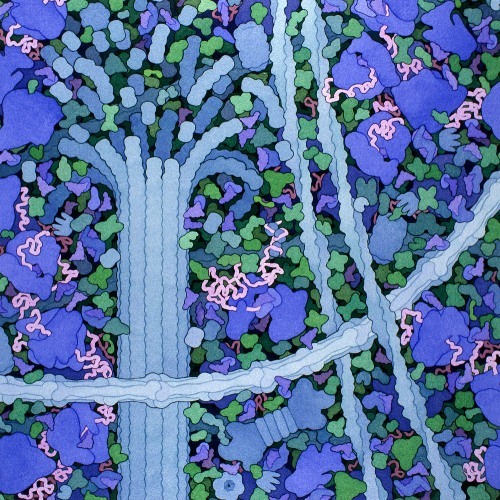 If you check the below post, you will be informed with Facts about David Goodsell. 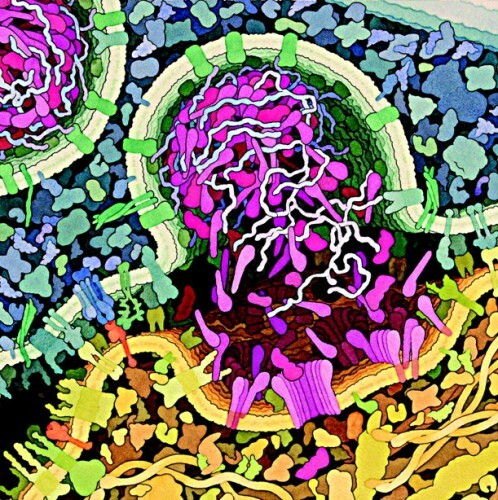 Goodsell is famous due to his watercolor painting of living cells. He holds a PhD degree. Now he serves as an associate professor at Scripps Research Institute in La Jolla, California. His scientific drawing is famous in the world. Goodsell develops his own signature style. Thus, the people can identify the works of Goodsell easily. 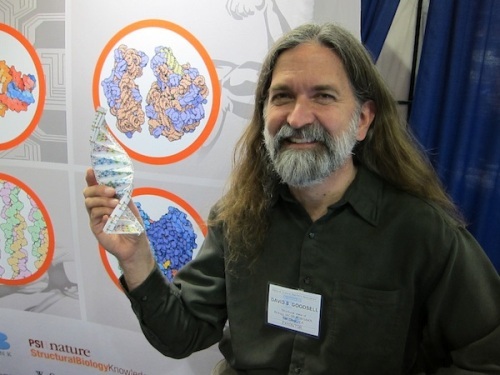 Goodsell followed the training as a structural biologist before he was appointed as an associate professor. The painting style of Goodsell is impressive. His works inspire other people. Since he was a child, he had developed the interest to paint and draw. 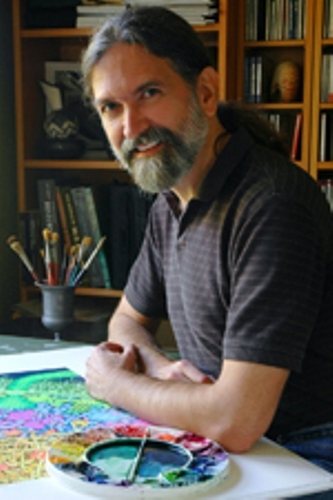 Even though people recognize Goodsell due to his impressive painting of structural cells, he did not choose art as his major. On the other hand, he selected biology and chemistry as his majors in the college. Get facts about Claudius Galen here. The interest for creating the scientific illustration occurred when Goodsell was in graduate school. At that time, he also tried to create the visuals for DNA and protein structures by using the molecular graphic programs. The people are impressed with Goodsell because he is not only a wonderful and smart scientist, but also a prolific artist. He was interested to develop his skill and talent as a scientific artist after he finished the doctoral education. Get facts about Charles Richter here. Have you ever heard about Protein Data Bank? It is an archive of protein structure where the illustrations of Goodsell were published in the archive per month. 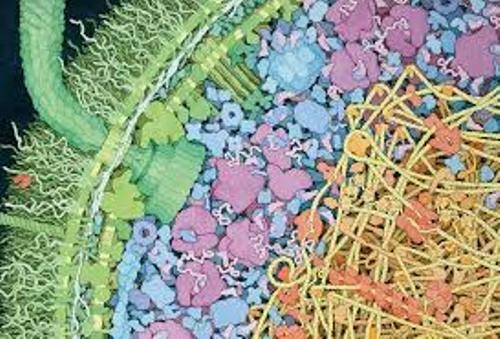 Besides being published in the Protein Data Bank, there are many other scientific publications and biology textbooks using the illustrations created by Goodsell. Goodsell is also a writer for some books. All of them are related to science. Some books of Goodsell that you can read include The Machinery of Life, Our Molecular Nature: The Body’s Motors, Machines, and Messages, and Bionanotechnology: Lessons from Nature. Are you thrilled after reading facts about David Goodsell?